The same news published last year in 2018 and it went viral in You Tube. The video which claim Indian currency printing in Pakistan is false. Here is the proof. If you look carefully you will find that on the Rs 200 note something on the lines of 'Manoranjan Bank of India' is written and on the Rs 50 note, 'Children Bank of India' is written in Hindi. Another proof is the absence of ‘₹’ between the value of the currency. Twitter users say that these notes are being printed for board game similar to Monopoly. This could not be verified still. 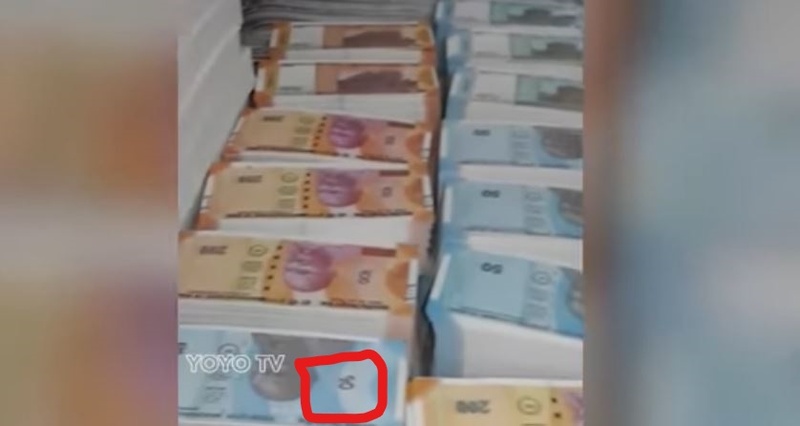 A video in social media is making news showing the printing of Rs 50 and Rs 200 notes is currently viral on social media claiming that fake Indian currency notes are being manufactured in Pakistan.The clipping of the video is being shared in whats app and facebook.